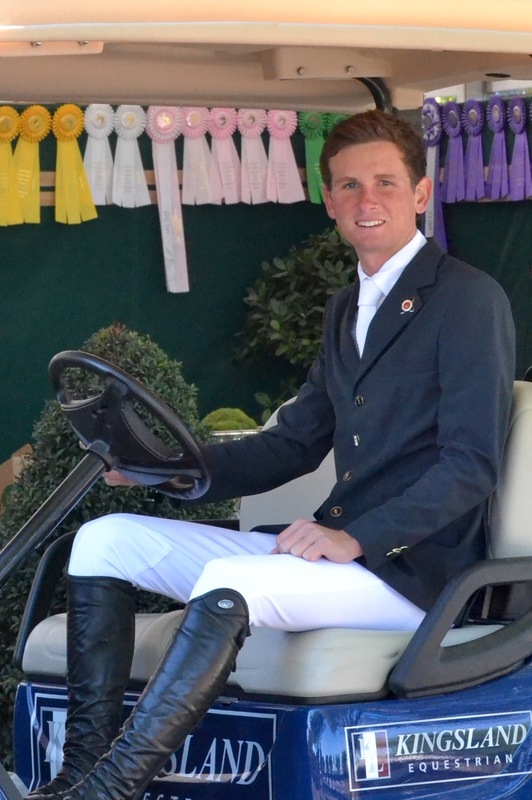 Spencer at the 2015 Winter Equestrian Festival. 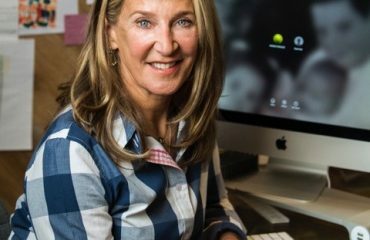 Ask the average teenager what they want to do with the rest of their life and the answer doesn’t usually include following in the footsteps of their parents. But, for 18-year-old Spencer Smith, horse sport is exactly what he has in mind for his future. The son of Ken and Emily Smith of Ashland Farm in Wellington, Florida, Spencer was on the back of a horse since before he can remember. He was a polo player by the age of 6 and a successful children’s and junior show jumping rider well before his 18th birthday. While getting him into the tack was a simple task, it took a little persuasion to get Spencer into the show ring. That persuasion came by way of his father in the form of his first children’s jumper, a chestnut gelding named Markies. The 24-year-old mount carried a then-12-year-old Spencer to the Washington International Horse Show in 2009, where they won the $10,000 Children’s Jumper Championship. That event sealed his fate in the family business and he’s been collecting ribbons, trophies and competition success ever since. 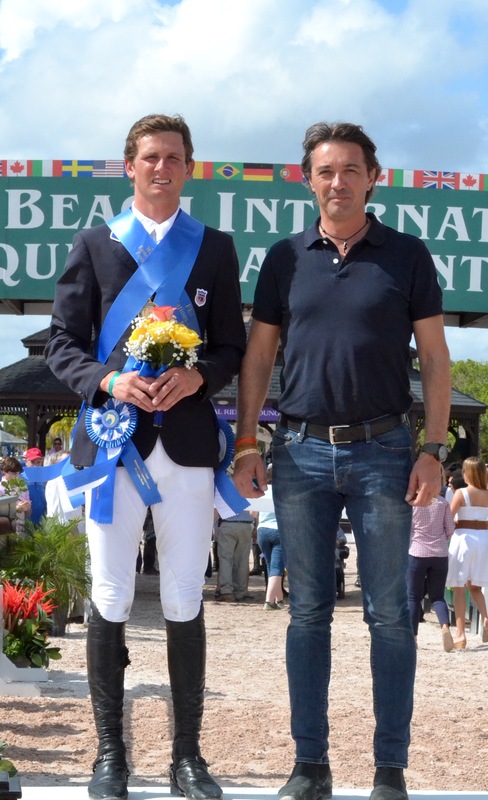 That passion played a role in Spencer rising to the top of the prestigious 2014 Pessoa/USEF Medal Final at the end of a successful junior career. 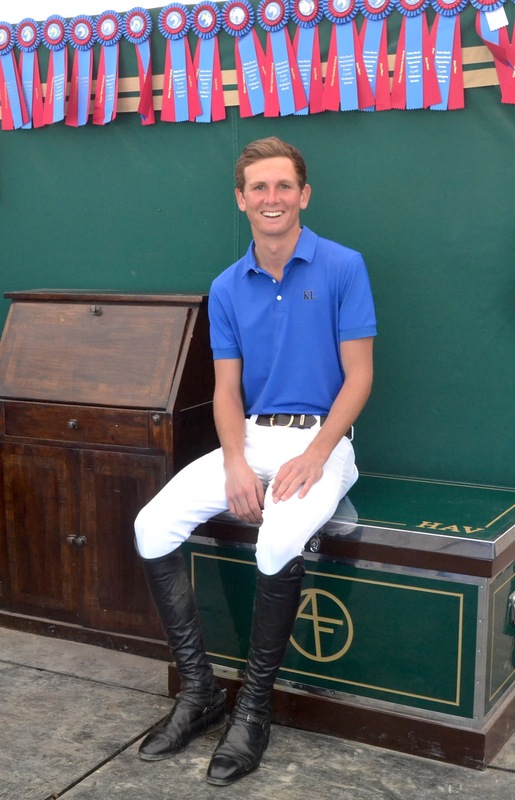 He also experienced an exciting 2015 season at the Winter Equestrian Festival, jumping Wyndmont’s IV Ever to a leading rider title in the $10,000 Hollow Creek Farm Young Rider Nations Cup — helping to secure a win for Team U.S.A.
“Winning Medal Finals and the Young Rider Nations Cup definitely tie as the best moments of my riding career so far,” Spencer said. 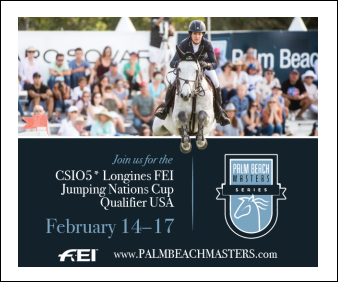 Spencer may have stood atop his first podiums in the past several months, but they are far from his last, as his immediate goals include moving into upper-level Grand Prix and FEI competition as well as being selected for future Nations Cup teams. 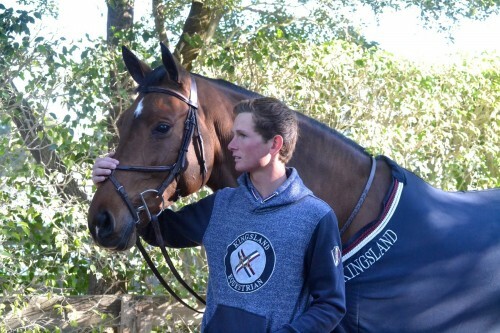 Spencer wearing Kingsland equestrian apparel. 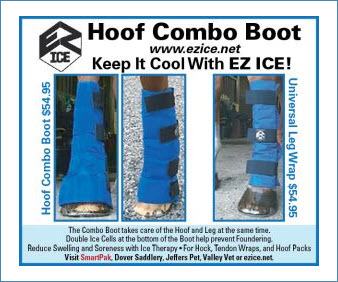 Accomplishments inside the show ring have brought Spencer recognition from the sidelines of late, leading him to accept several sponsorships in recent months. One, which was finalized in Wellington during the winter circuit, is with international apparel brand Kingsland Equestrian. 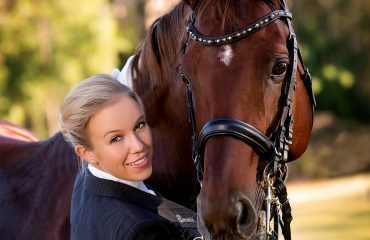 Kingsland Equestrian, based in Norway and wildly popular in European markets, announced a global expansion at the end of last year. 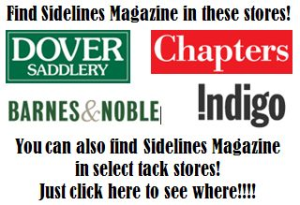 After establishing a North American headquarters in Wellington and partnering with retailers, Kingsland is dedicated to advancing their sponsorships within the U.S., most specifically with up-and-coming American riders. During the Young Rider Nations Cup, Spencer was joined by Gianluca Caron, Kingsland North American manager. Most recently, Spencer has been joined by fellow young rider Sophie Simpson and breakout dressage star Laura Graves to represent Kingsland on the North American competition scene. As Spencer leaves his junior riding career behind, he’s well-equipped for a successful and competitive career with major sponsors and a resume in tow that would make even a seasoned horseman envious. 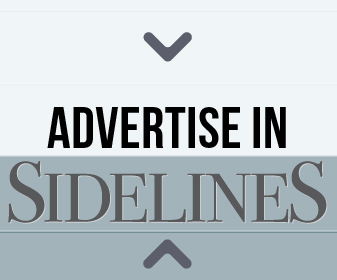 But, with a lineage steeped in sport, he’s not only making a name for himself among professional equestrians, he’s carrying on a family legacy. Spencer at the Ashland Farm setup during WEF. 1. If horses weren’t in his future, Spencer would probably get involved in real estate. 2. 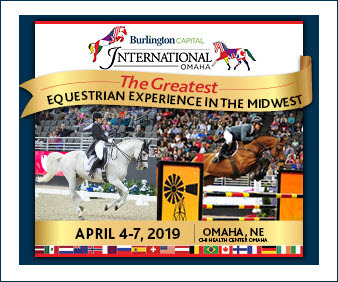 Spencer’s favorite horse shows are the Stephex Masters in Belgium and the Winter Equestrian Festival in Wellington, Florida. 3. 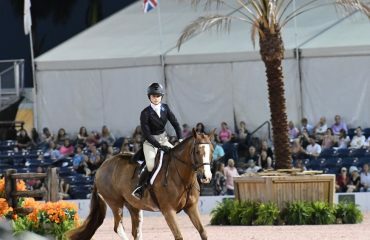 Besides Kingsland Equestrian, Spencer is also sponsored by EquiFit, Devoucoux and Parlanti. 4. Spencer’s favorite piece of Kingsland gear is the Winter Bomber Jacket. 5. Spencer was born three days before Thanksgiving.